Toy of the Season? 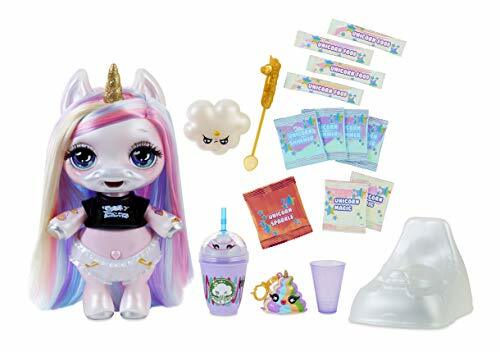 Poopsie Unicorn IN STOCK! FREE Rush Shipping!